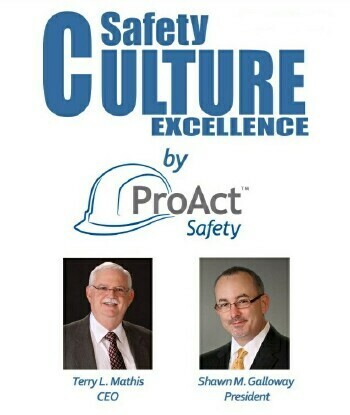 2012 ProAct Safety Event Schedule: See Terry Mathis and Shawn Galloway Live! As requested by many of you, below you will find a link to our public events schedule . 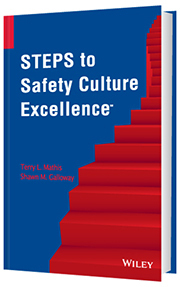 We hope to see you at one of these seminars!